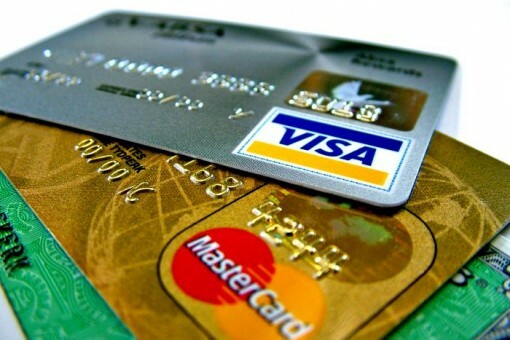 Don’t worry about your credit card being stolen just yet. You may not have eaten or drunk at the Cuban restaurant in the Alphabet City neighborhood of New York City, but you probably enjoyed a tiki cocktail and Hawaiian-inspired dinner at “Mother of Pearl”. I recently had a charge on my statement with “Cienfuegos” and did the research for you. It turns out that “Pearl” replaced Gin Palace on 95 Avenue A, New York, 10009 back in July 2015 which shares the same address as Cienfuegos. All three are a part of Ravi DeRossi’s East Village nightlife properties (including Cienfuegos, Mayahuel and Amor Y Amargo) so the charge you saw on your VISA/AMEX if you ate/drank at any of these properties is why it says “Cienfuegos” on your statement. If you didn’t go to “Mother of Pearl” (or “Mayahuel” or “Amor Y Amargo”) then your credit card probably got stolen. Report your card ASAP!